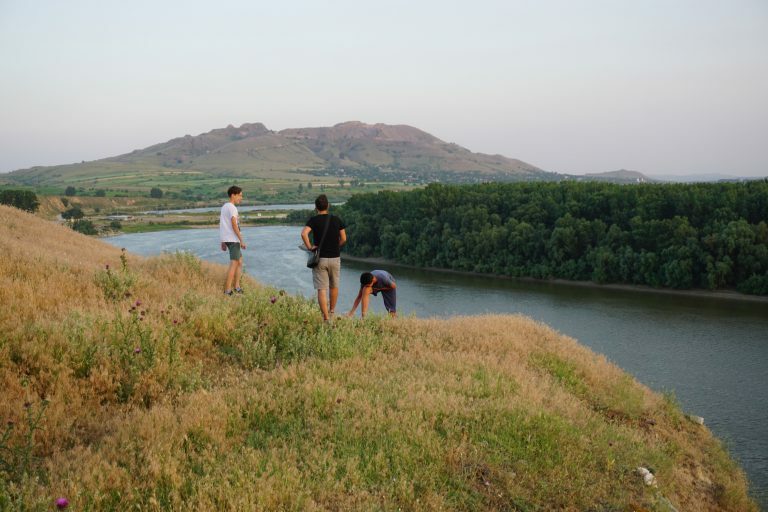 Dobrogea is the easternmost region of European Union, with a ancient history and very rich in special places. Jurilovca is the heart of this region, geographically, but more in culture and spirit. 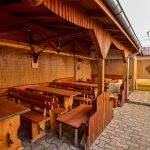 We are waiting for you in Jurilovca to offer you from the richness and diversity of the region through accommodation, traditional food and day trips. 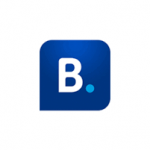 The Guesthouse is located in the center of Jurilovca, 300 meters away from the miniport and is having a supermarket next by. Easy to rich by car, bus or bicycle. Breakfast is included and contains many locals products. 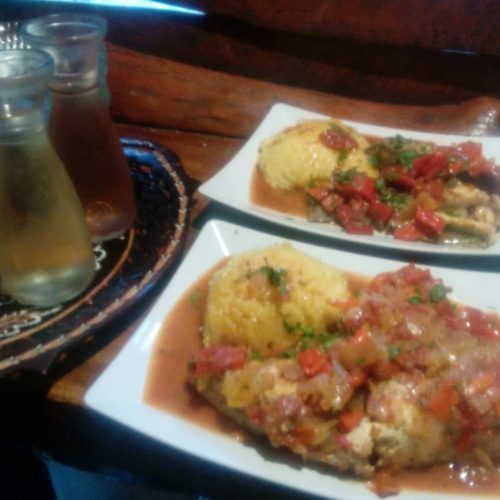 Each evening we serve dinner with traditional recipes together with very good local wine. 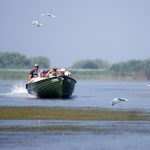 We offer day trips by boat to Gura Portitei beach, Razim Lake and Danube Delta, and by minivan we discover history, nature, culture and diversity of this region. 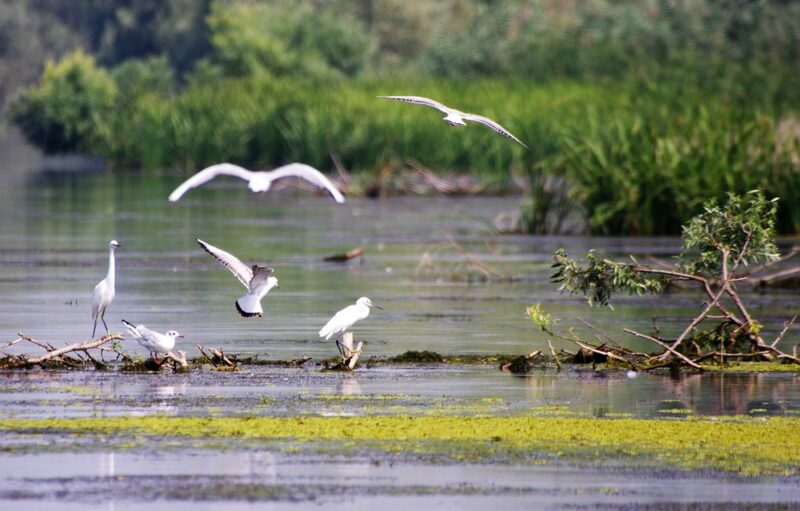 Greetings from Jurilovca, from the heart of Dobrogea, one of the most beautiful villages from Romania, from where you can explore the beauty and the diversity of the region with her pearl, Danube Delta. 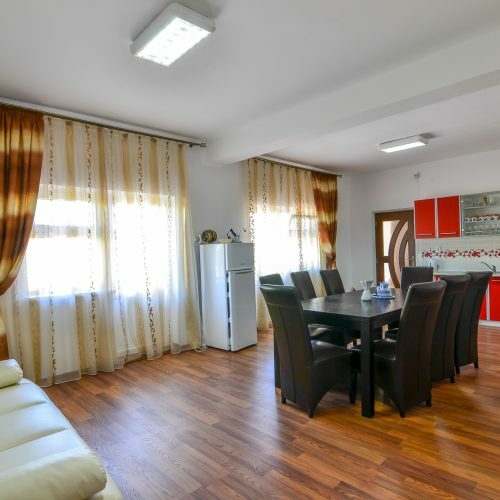 We are glad that you consider to spend your holiday at our guesthouse, Pensiunea Milica, and we are looking forward to meet you. 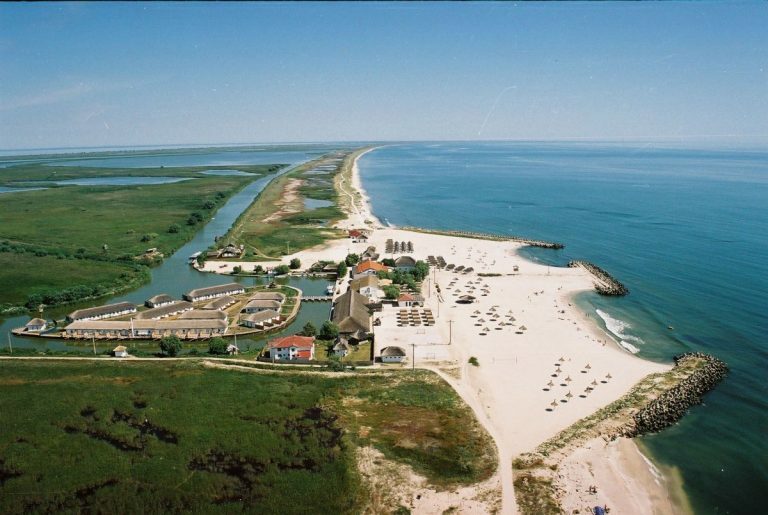 Jurilovca is the right place in Dobrogea, the easternmost region of European Union, to discover Danube Delta, Macin Mountains, wild beaches, ancient fortress and other incredible places. We enjoy to offer experiences to our guest, to provide them a bit from the diversity of this area, traditional food and many fun trips. We enjoy to be hosts and we want that our guests will relax with us, but we will also contribute to their learning. 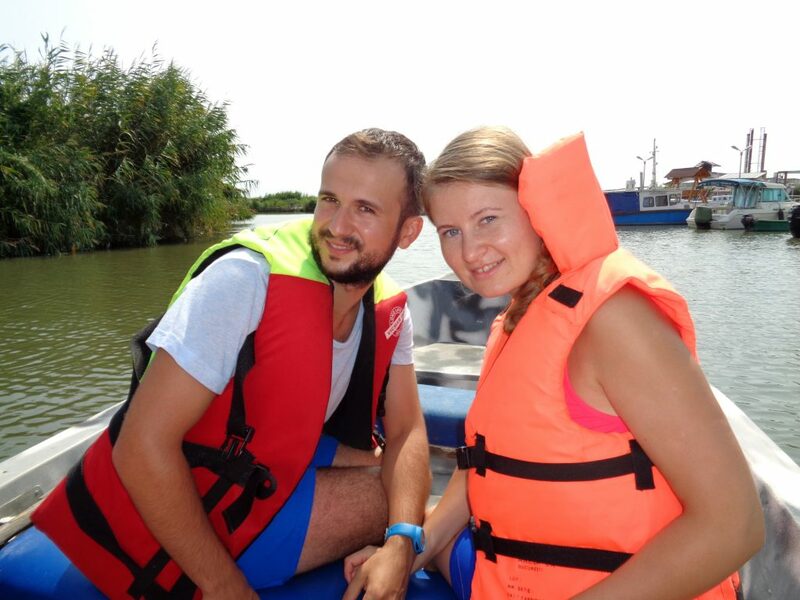 We are also responsible for our guests holiday, how much they enjoy it, how they relax and how many things they discover. 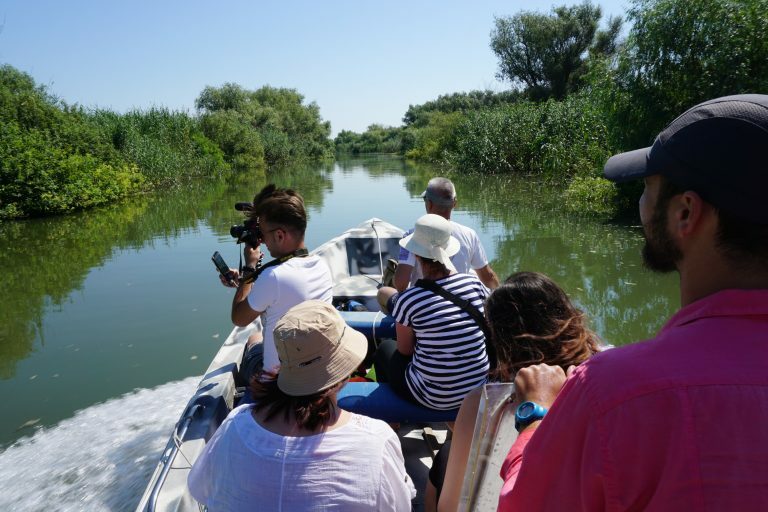 Our purpose is that every guest to feel good, to interact with us, to have trips together, to taste from our traditional food, to learn and to discover more about this amazing part of Europe. 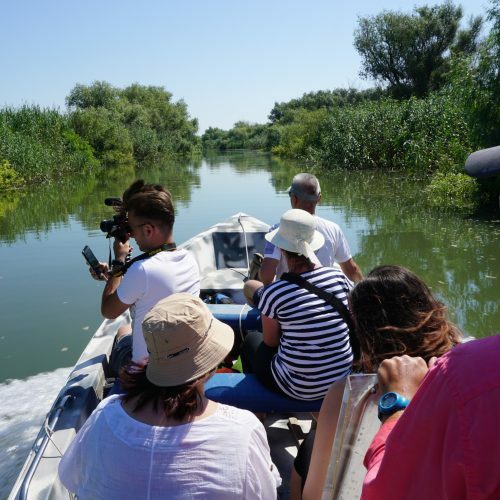 We organise boat trips in Razim-Sinoe Lagoon to sea Dolosman Cape, to relax on Gura Portitei remote beach or to discover the life and nature in Danube Delta. We offer minivan trips to discover the history of the region through ancient cities placed in gorgeous locations, Argamum, Enisala or Histria, to visit traditional houses, ethnical museum, monasteries, lakes, mountains, forests any many other beautiful monuments of this incredible area. De pensiune se ocupa doi tineri minunati, Claudia si Marius, care au grija personal de confortul clientilor, care sunt denumiti oaspeti si carora doresc sa le multumesc si pe aceasta cale. Disponibilitatea, atenția si zâmbetul Claudiei și al lui Marius sunt molipsitoare în aceasta pensiune! 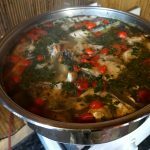 Curătenie și confort în cameră și răsfăț culinar, bazat pe preparate din pește proaspăt! O experiență neașteptată și de neuitat. Fiecare fel de mancare vine la pachet cu o poveste, de la rețetă pana la istoria locului, spusa de niste oameni minunați, pasionati de ceea ce fac. Claudia și Marius sunt oameni deosebiți, foarte comunicativi, mereu la dispoziția turiștilor. 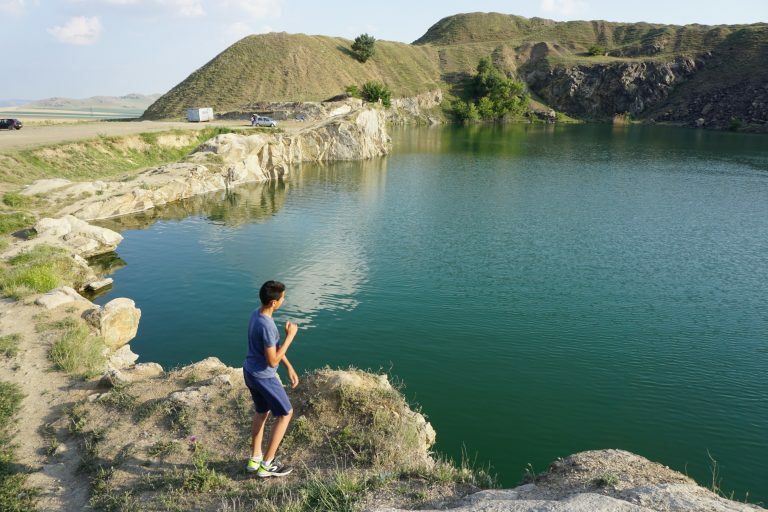 Ne-au organizat o excursie de neuitat. Pensiunea este aproape de miniport și are supermarket lângă. 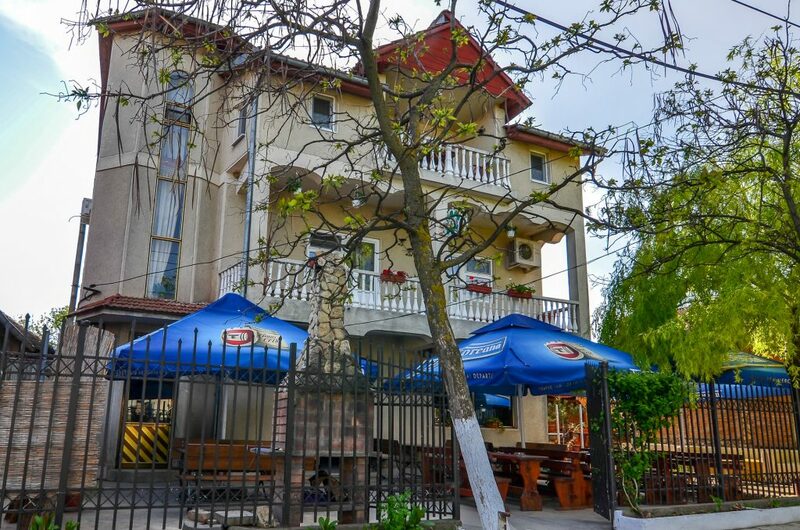 You can find us every in Jurilovca at Pensiunea Milica where we offer accommodation and traditional food. We started our journey through a backpacking trip around Romania and Asia for a year. 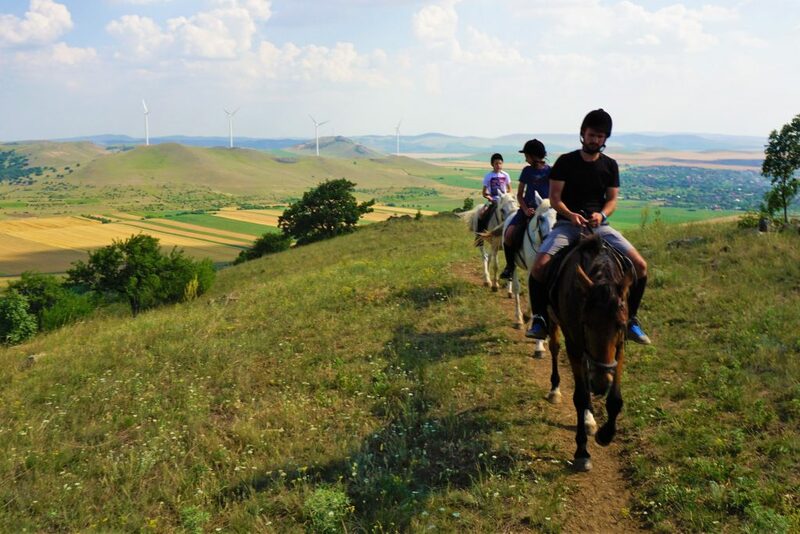 We provide guided day trips around Dobrogea to enrich our guests experiences and to promote this region.